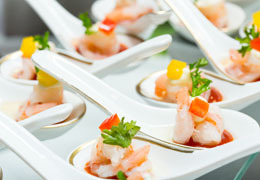 Select photos you like; we'll recommend wedding videographers in Hawaii Try now! Our shared interests in the visual arts has created a strong friendship, which is the foundation of Driftwood Films. We hope our love for what we do will shine and foster lasting memories for all we are fortunate to partner with. Let us get started on crafting the perfect cinematic video for you! Let us capture you special moment and tell the story of your beautiful day in a way only we can. Our team is professional and courteous and will help to provide a smooth and memorable experience for all of your wedding needs. We can capture everything from the engagement to last dance at your reception. You won't miss a thing. Our mission is to create film, TV, videos, and photos that millions of people love and enjoy. And that includes your projects! We see the benefit of working on projects large and small. One thing we learn on a commercial shoot helps us in our weddings and in turn applies to our feature film. 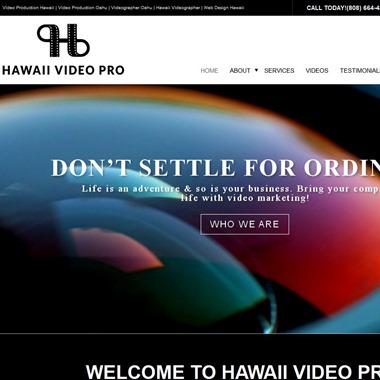 At Oahu Films - Hawaii Creative Videography we strongly believe the everyone has a story and everyone deserves to be listened to. Filmmaking to us is telling those stories, preserving those precious moments with stunning videography. 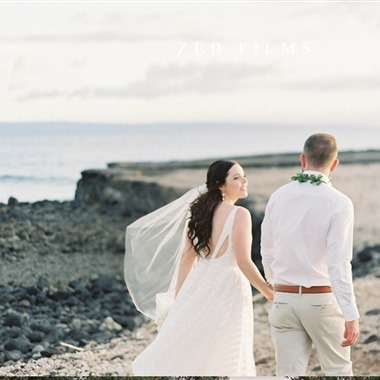 Fun, fresh heartfelt hawaii wedding videography and photography. 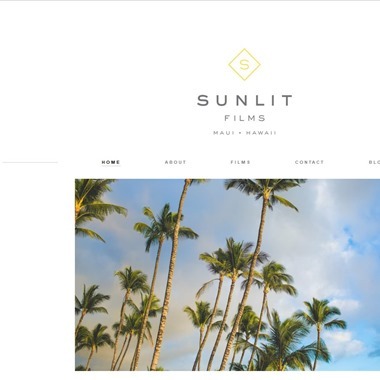 Crisp professional commercial images and film.10th Letter Media is located on the island of Kauai and Oahu, serving all Hawaiian islands...and everywhere else. 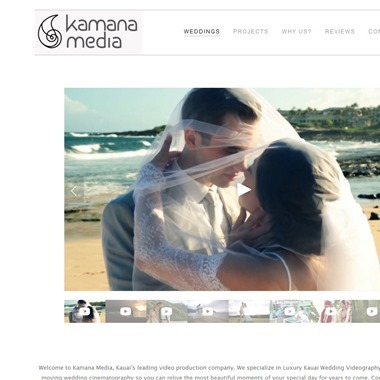 Welcome to Kamana Media, Kauai's leading video production company. We specialize in Luxury Kauai Wedding Videography. We offer clean, modern, moving wedding cinematography so you can relive the most beautiful moments of your special day for years to come.